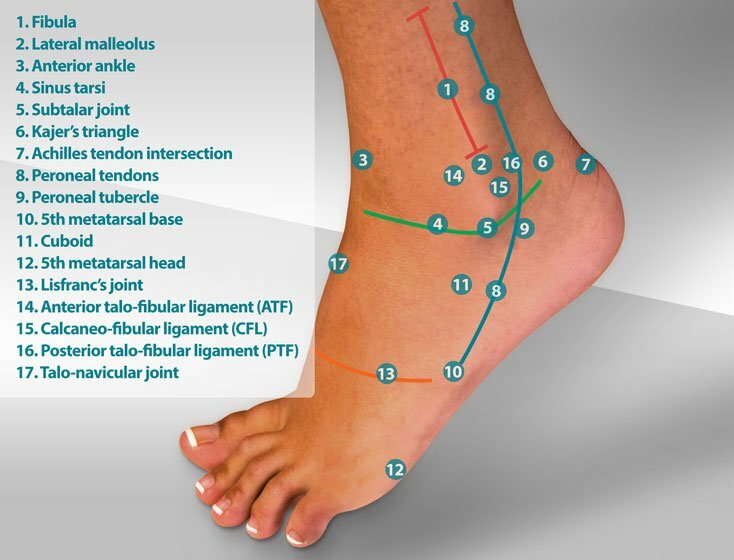 Immersion foot is the term used to described tissue damage of the foot caused by long-term exposure to water. The mechanism of tissue damage is not fully understood. Damage occurs to soft tissue, blood vessels, and nerves. The longer the exposure, the greater the chance of injury. 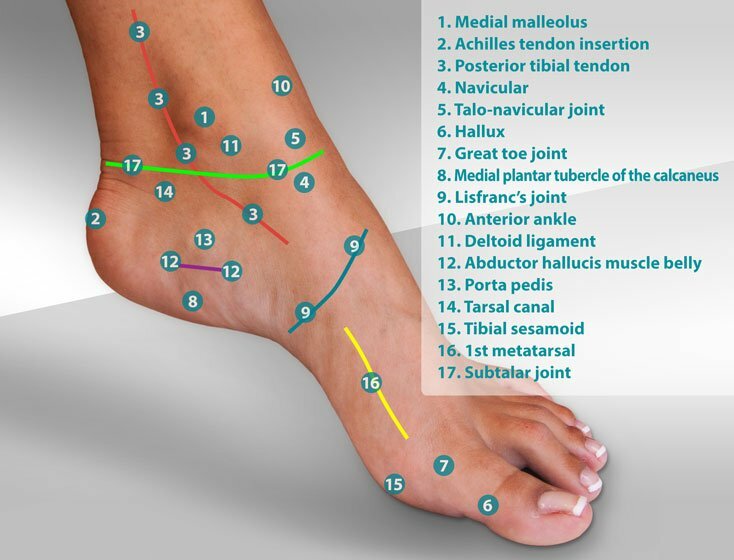 Injury may be temporary or may result in permanent damage, particularly to the nerves of the feet. The term immersion foot is used to describe both cold and warm weather injuries often called, collectively, immersion foot syndrome. Trench foot, chilblains, and pernio are additional types of immersion foot that are associated with moist, cold environments. Warm water immersion foot and tropical immersion foot (Paddy foot) describe two clinical types of tissue damage that occur with prolonged exposure to moisture. Warm water immersion foot can occur in patients with excessive perspiration who work in enclosed rubber boots. 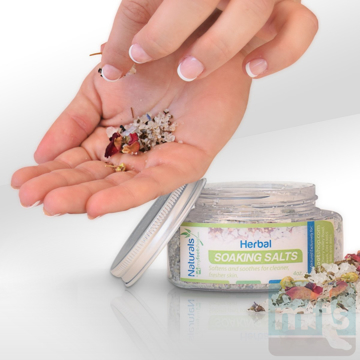 Warm water immersion foot and tropical immersion foot symptoms include painful thickening and maceration of the skin of the bottom of the foot. Warm water immersion foot and tropical immersion foot is most common in adolescents and young adults. It is common to see that a person's occupation contributes to warm water immersion foot. Workers who wear boots, particularly rubber boots and insulated boots, are most susceptible to trench foot and warm water immersion foot. Causes and contributing factors for immersion foot include hyperhydrosis, wearing shoes or boots made of synthetic material, and occupations or activities that place the foot in chronic moist conditions. 1. Rotate your shoes every other day to allow them to dry thoroughly. 2. Avoid synthetic materials like rubber or vinyl, wear leather or cloth that can absorb moisture. 3. Frequent changes of socks to wick away moisture. 4. Use talc or baby powder daily to wick away moisture. Drying agents are useful to help control perspiration. Aluminum chloride is the most commonly used topical drying agent. Aluminum chloride is found in many under arm antiperspirants and in several prescription-strength medications used to treat hyperhydrosis. Formalin is used in other prescription strength drying medications. Antihistamine and anticholinergic medications are used in severe cases. These medications include Benadryl, Banthine or Pro-Banthine. Shoe odor can be reduced by rotating shoes to allow them to dry and by the use of a shoe disinfecting agent. Severe cases of hyperhydrosis can also be treated with injections or surgery. Injections of Botox are used very successfully to temporarily limit perspiration. Botox is used to paralyze the smooth muscle that regulates the sweat gland. 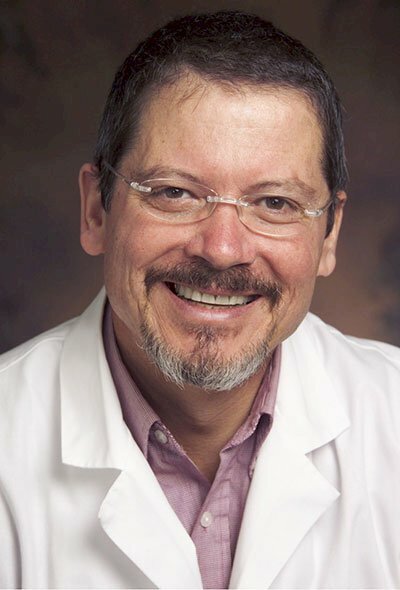 Endoscopic excision of the dorsal root ganglion is a method used by neurosurgeons to create surgical anhydrosis by surgically removing that component of the nervous system responsible for autonomic functions including perspiration. Immersion foot will usually respond to home care. 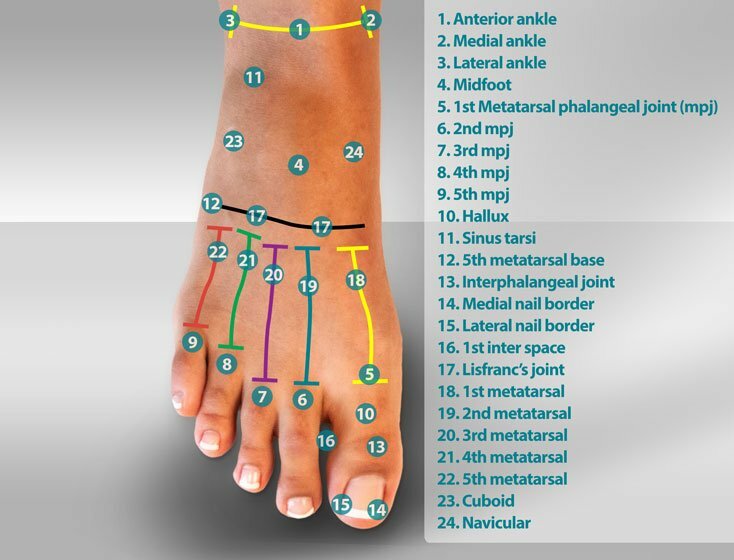 If you find after several weeks of treatment that you continue to have problems, please consult your podiatrist or primary care doctor for suggestions. Immersion Foot by Myfootshop.com is licensed under a Creative Commons Attribution-NonCommercial 3.0 Unported License. 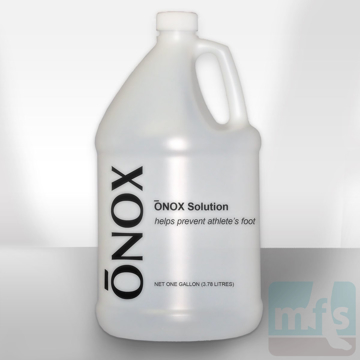 The Onox Foot Solution 4 Gallon Case is perfect for locker rooms, spas, and environmentally-conscious homes. Onox is a daily foot spray used to treat chronic sweaty feet and athlete's foot with a unique combination of gentle salts that inhibit perspiration and eliminate foot and shoe odor. Buy in bulk and save! Includes 4 one gallon jugs per case. Onox Foot Drying Solution is a daily foot spray used to treat excess foot perspiration and chronic athlete's foot. 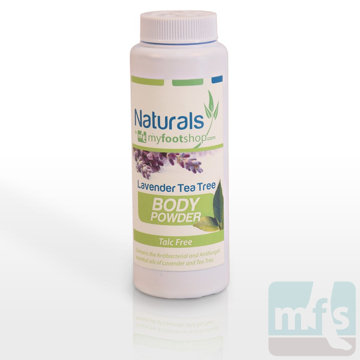 Tame sweaty, smelly feet with a unique combination of gentle salts that inhibit sweating and eliminate foot and shoe odor. 4 oz./bottle. By Onox.